Jose Mourinho's next career move might surprise a few. Amid continued links to former clubs, Mourinho's next job is in television as he has explained how he wanted a new challenge after the unceremonious end to his time with Manchester United. 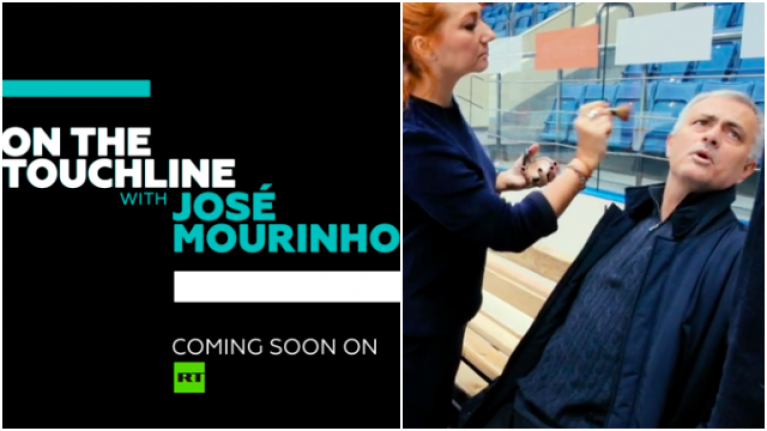 Mourinho has announced that he will be fronting a new fortnightly football show on RT, starting March 7. ‘On the touchline with Jose Mourinho’ will see the former Chelsea, Real Madrid and Inter Milan manager discuss the upcoming knockout stages of the Champions League as well as other talking points from the world of football as they unfold. The 56-year-old shot the promo for his new show during a recent trip to Russia, where you might have seen him falling flat on his arse as he threw the puck down ahead of an ice hockey game. "After the previous stage of my career was over, everyone wondered what I was going to do next. They talked about different clubs. On the one hand, it's logical to stay on your home field where everything is familiar. 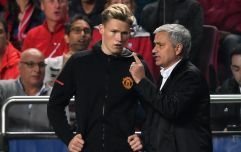 On the other, I wanted a new challenge and a fresh perspective," Mourinho said. "I am used to surprising people and I thought 'why not give it a go?' I'm going to talk about football on RT. What else did you think I was going to do?"